Esders has been developing and producing portable measuring devices for pressure testing and natural gas leak detection for 30 years. In addition to its main plant in northern Germany, there are currently five service centres around the world ready for maintenance and repairs. 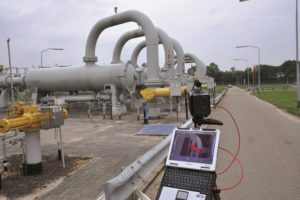 The Esders laser leak indicator (ELLI) offers selective and highly sensitive remote methane gas detection via tunable diode laser absorption spectroscopy (TDLAS). The ELLI provides an accurate and immediate response at distances up to 50m from the methane leak. 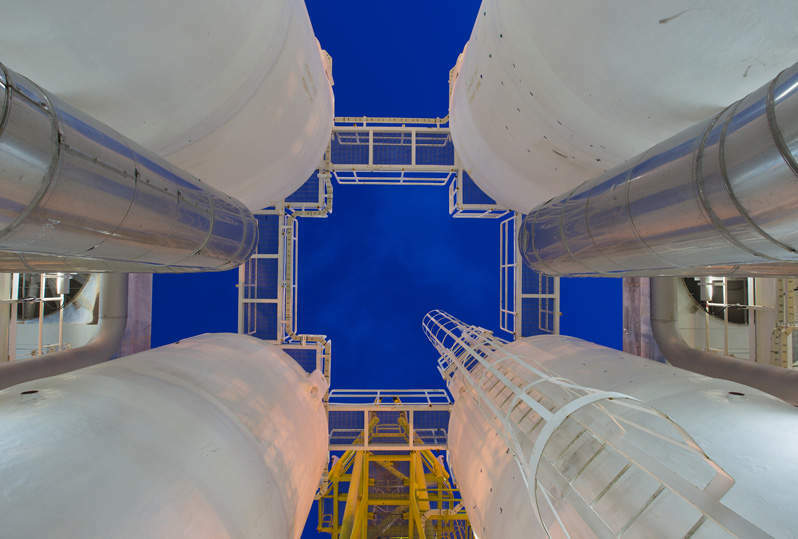 This allows for a smart technology solution if the user cannot enter a potentially hazardous area for pipeline inspections. The GasCam® SG also offers remote methane detection. This camera is based on passive infrared spectroscopy and does not need a laser nor a background for reflecting. The highly sensitive sensor offers clear and colourful real-time images of methane plumes at distances up to 100m. 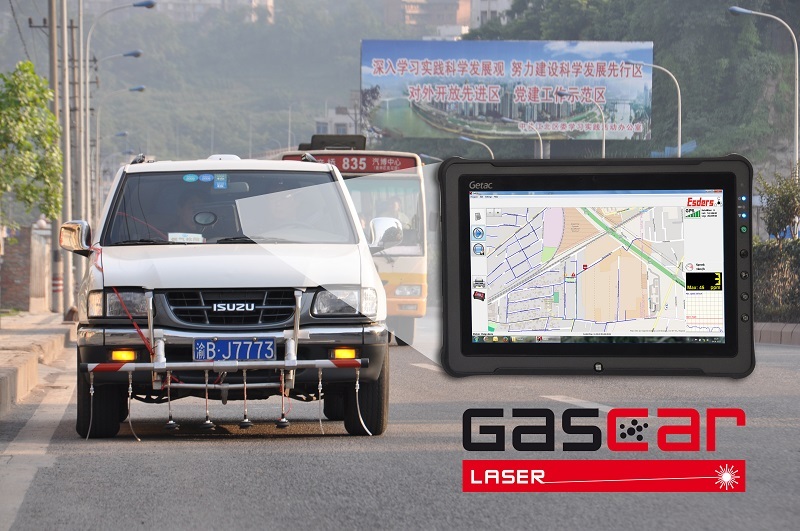 Esders’ GasCar Laser offers vehicle mounted natural gas leak survey equipment to detect leaks along underground pipelines. 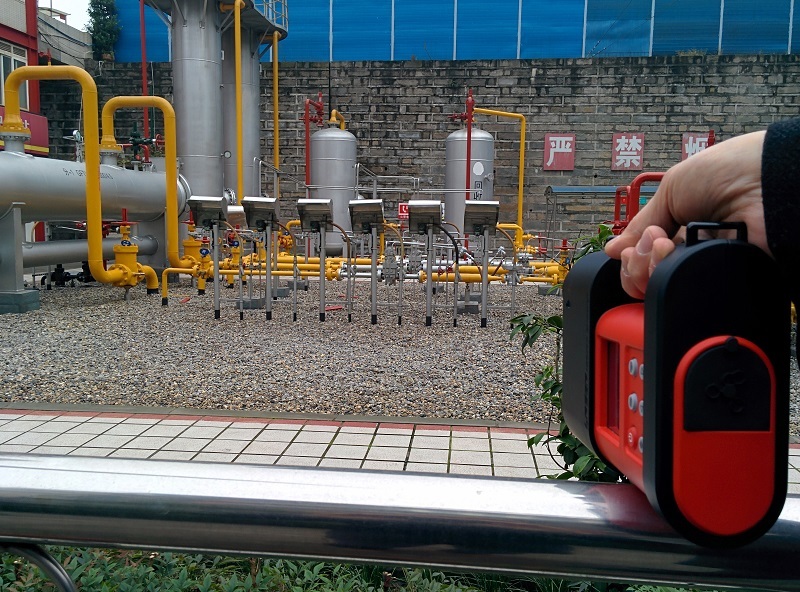 The portable Laser HUNTER incorporates highly sensitive methane detection with laser-based ethane determination. 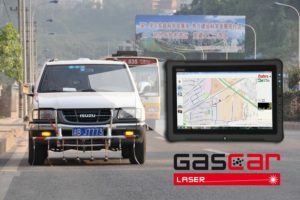 Both systems work with a selective methane laser, offering GPS mapping and a reaction time of approximately two seconds. Our latest multi-functional gas detector OLLI is a handheld, explosion-proof, multi-range measurement device for flammable or toxic gases and oxygen. 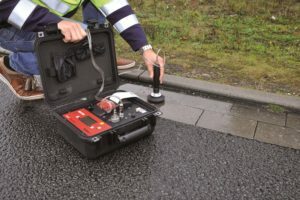 The detector has an optional pressure sensor for measurements up to 0.1MPa and operation time up to 60 hours. 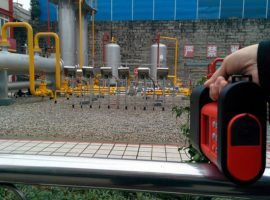 Customers can select from different modes of operation, sensors and relating accessories to create a suitable instrument for their requirements. 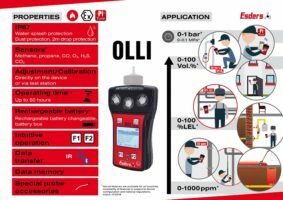 This multi-application instrument includes the latest testing technology for leaks, bar holes, pressure tightness and strength, as well as purging, confined space entry and a sniffer with high sensitivity. 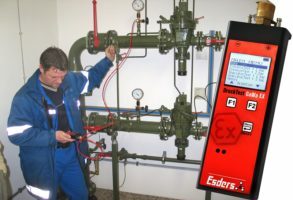 Esders’ second portable multi-gas detector is the GOLIATH, with advantages in display size, ppm sensitivity, pressure range and an option for natural gas discrimination functionality. 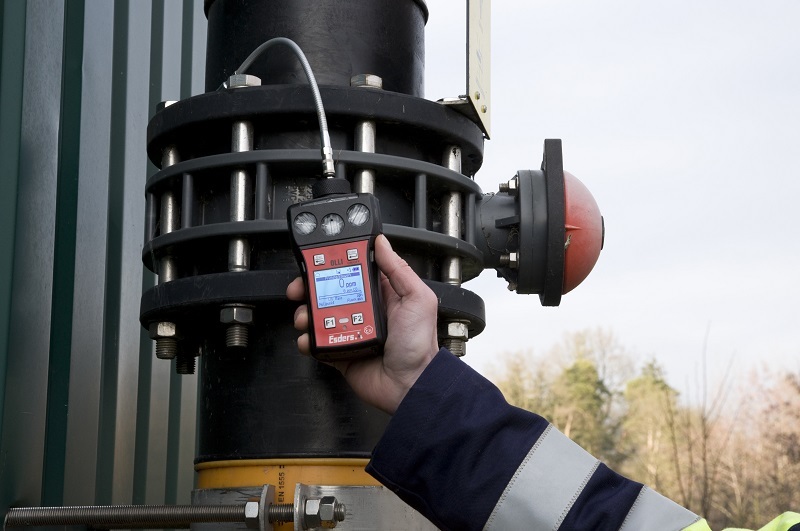 The SAFE Ethane Test is designed to detect ethane with high sensitivity. 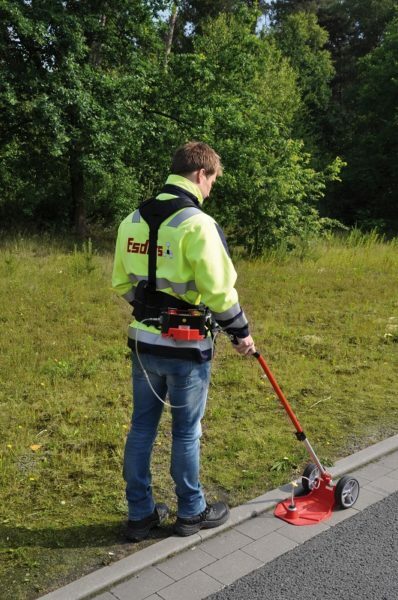 In the field, fully automatic sampling and analysis can determine if gas from a natural gas pipe was detected. The SAFE Ethane Test contains a heated and controlled chromatographic separation column. 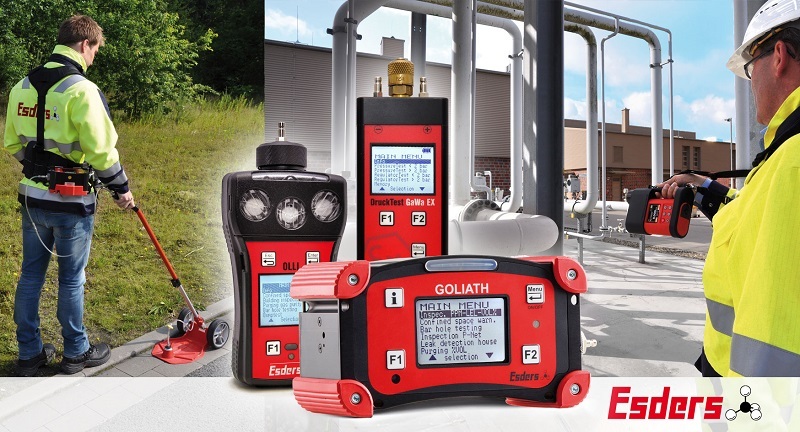 This ensures that analysis can be carried out optimally under all environmental conditions. The system is built in a durable pelican case with a probe and all necessary tubing. 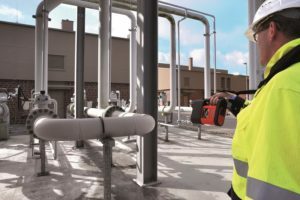 The DruckTest GaWa EX is an explosion-proof digital pressure gauge for precise pressure measurements at gas pipes, service pipes, indoor installation and functional testing of gas pressure regulators. The small rugged handheld instrument includes two high-precision pressure sensors. The first differential pressure sensor offers a range of 0kPa to 200kPa. The second absolute pressure sensor can be selected from 0MPa to 1MPa, 2.5MPa, 5MPa and 10MPa. It can also automatically document up to 30,000 readings.